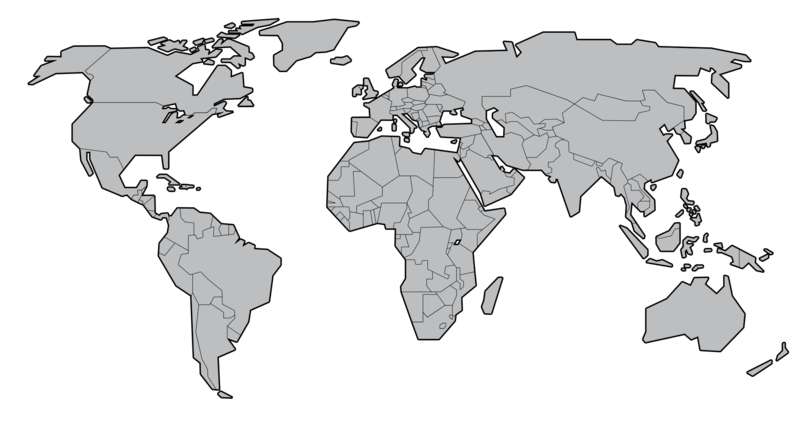 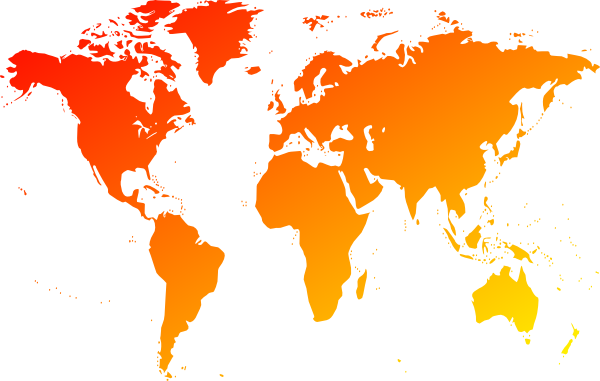 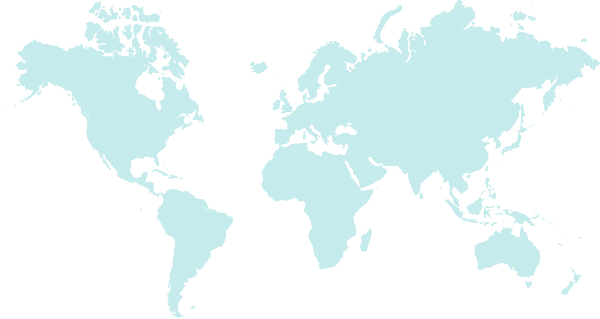 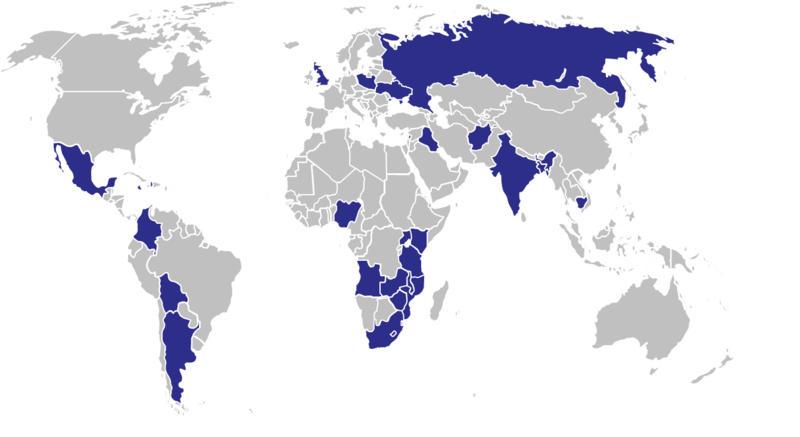 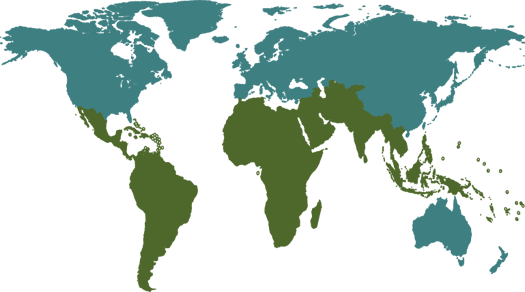 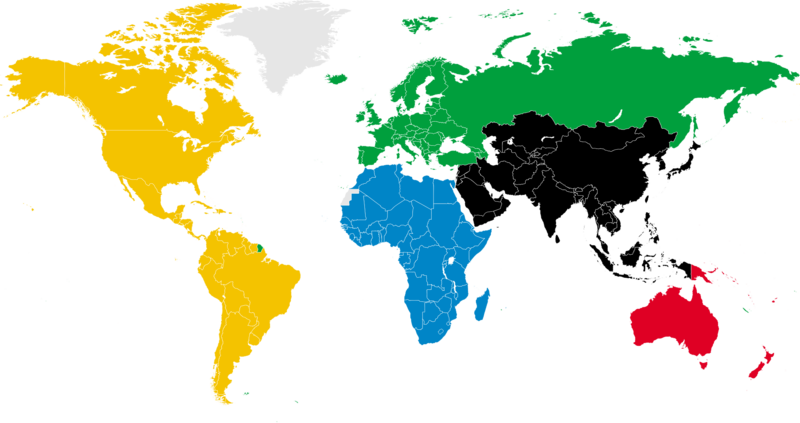 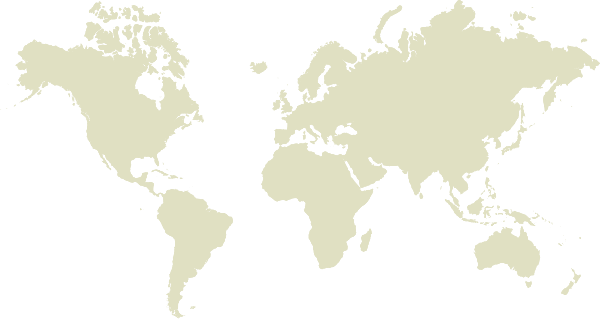 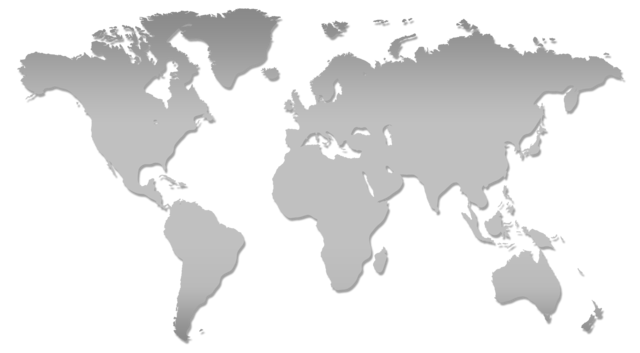 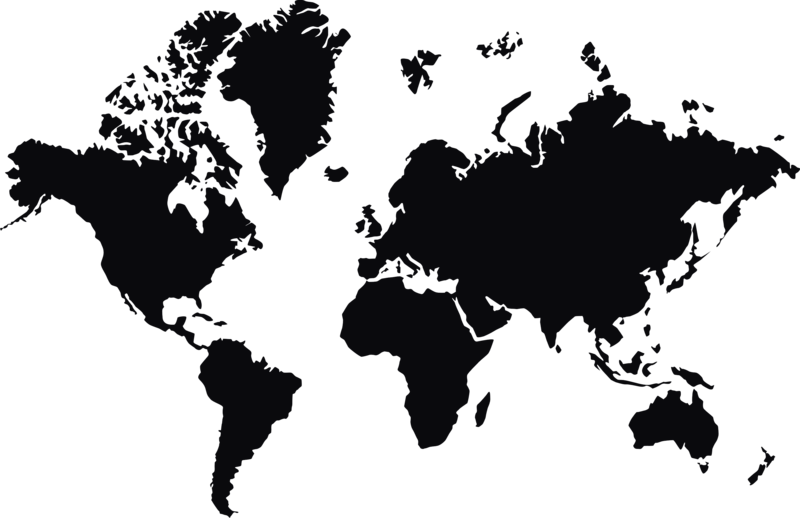 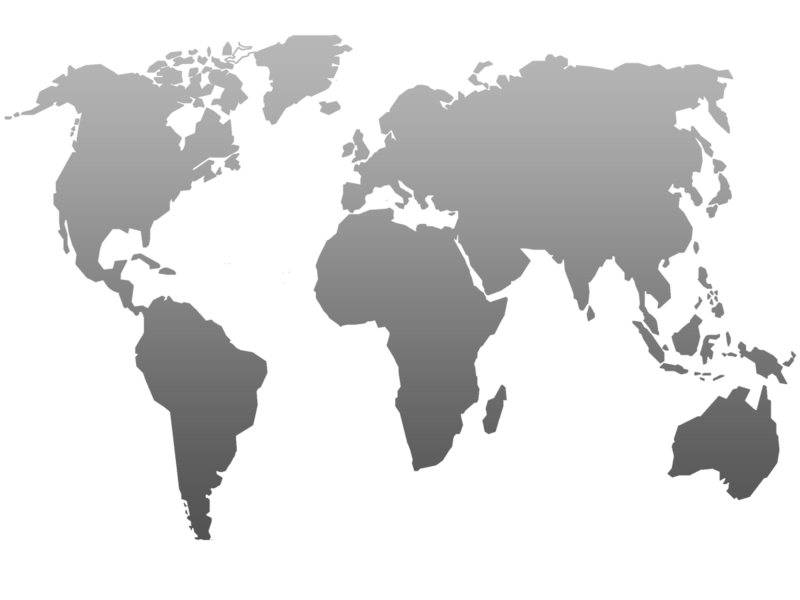 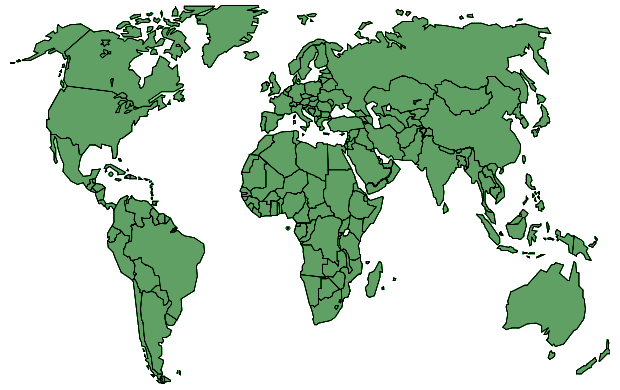 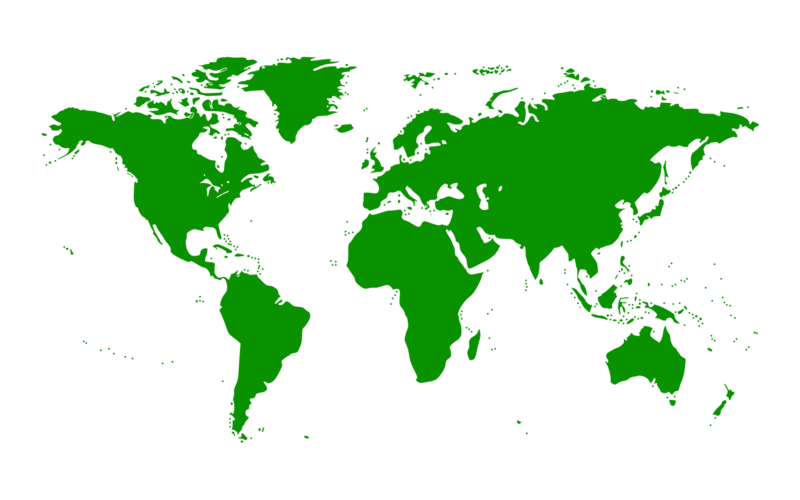 World map PNG images are free to download. 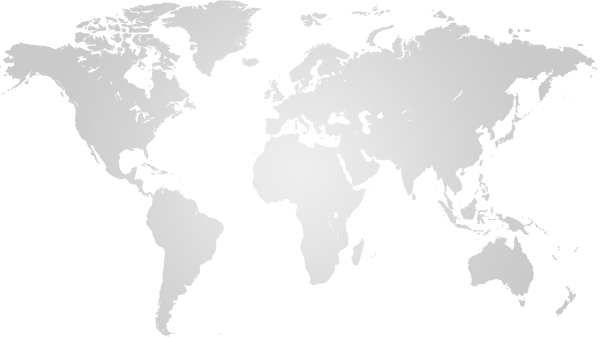 There are about 34 images. 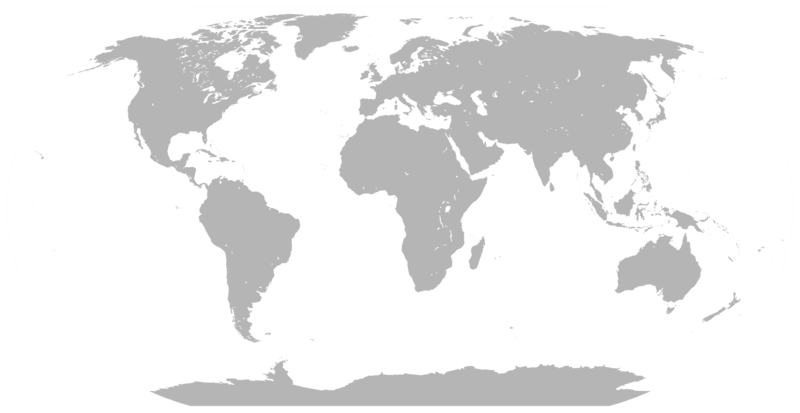 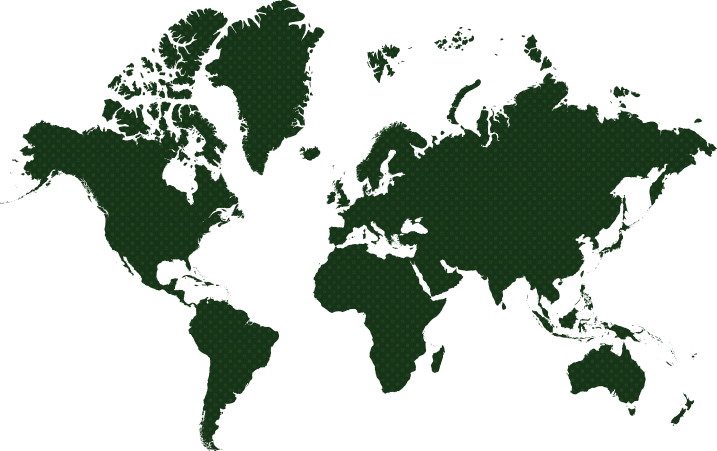 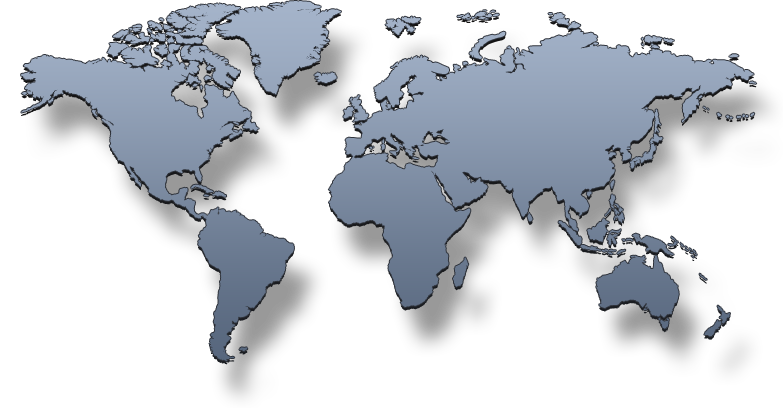 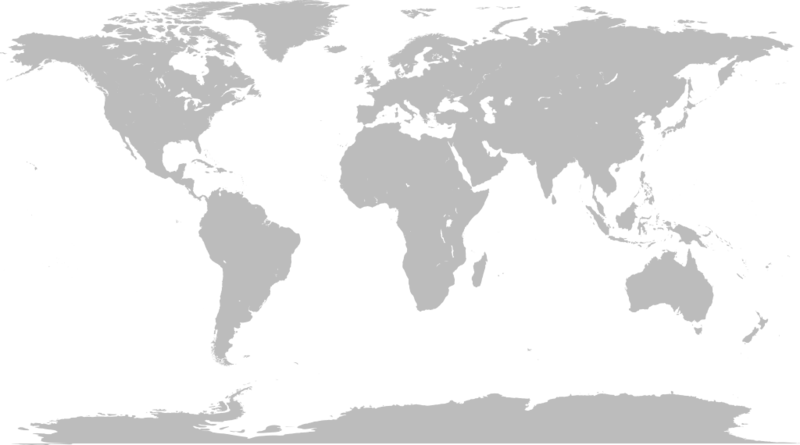 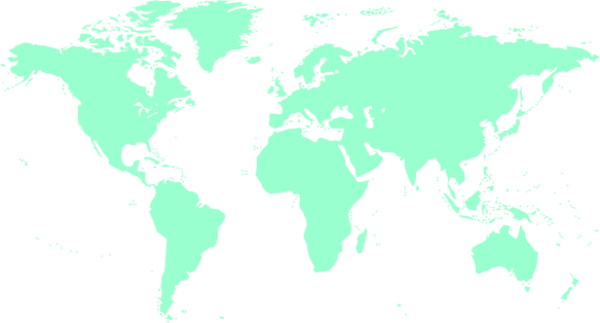 The exquisite World map PNG can be used for creative clipping.